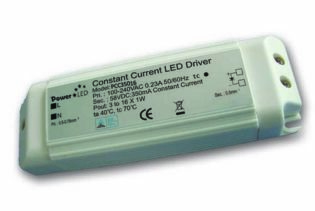 PUC-I021 is a 16.8W 9 ~ 48V 350mA IP67 Rated Constant Current LED Lighting Power Supply with adjustable output voltage and constant current levels, Active PFC Function and input range of 90V ~ 264VAC. 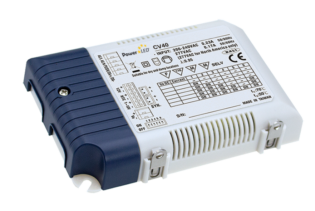 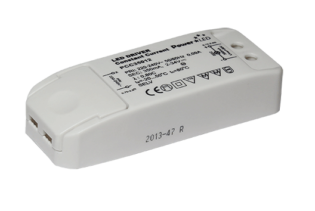 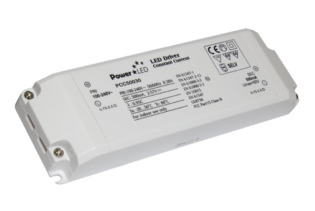 PUC-I021 is a 16.8W 9 ~ 48V 350mA IP67 Rated LED Lighting Power Supply with Active PFC Function and input range of 90V ~ 264VAC. 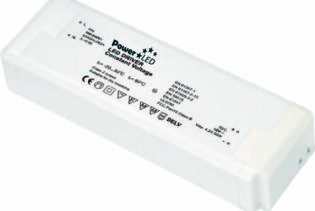 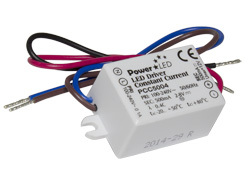 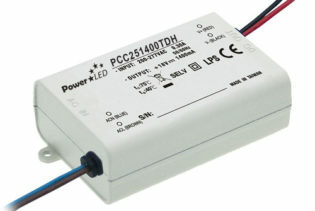 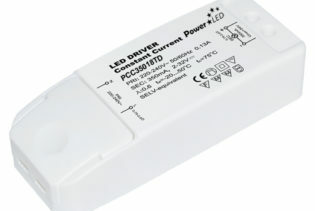 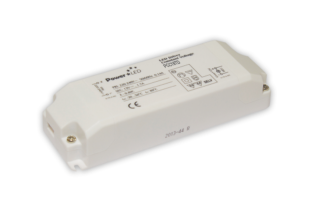 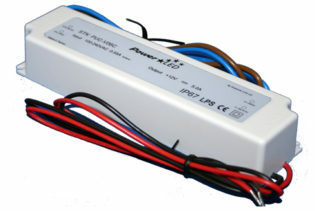 This LED lighting power supply features adjustable output voltage and constant current levels, short circuit, over load, over voltage and over temperature protections and is a Class II power unit with no FG. 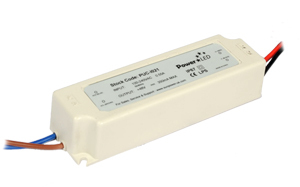 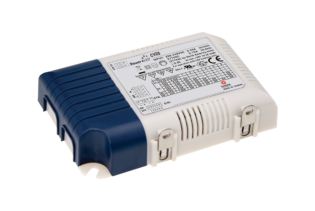 The unit also has a fully isolated case and is IP67 ingress protected allowing external installation.